There are two levels of need: 1) a need so pressing that the person praying estimates that it is impossible to wait even the amount of time it takes to walk a parsa (approximately 72 minutes); 2) a need to relieve oneself, but which can be held in for longer than 72 minutes. We will now describe the particular laws of each level. If one begins to recite the Amida when she will not be able to hold in the need to defecate for 72 minutes, her prayer is considered abominable and she does not fulfill her obligation. She must repeat her prayer after relieving herself. If she recites the Amida when she when she will not be able to hold in the need to urinate for 72 minutes, though she clearly acted improperly, there is a dispute among Aĥaronim about whether her prayer is considered abominable. 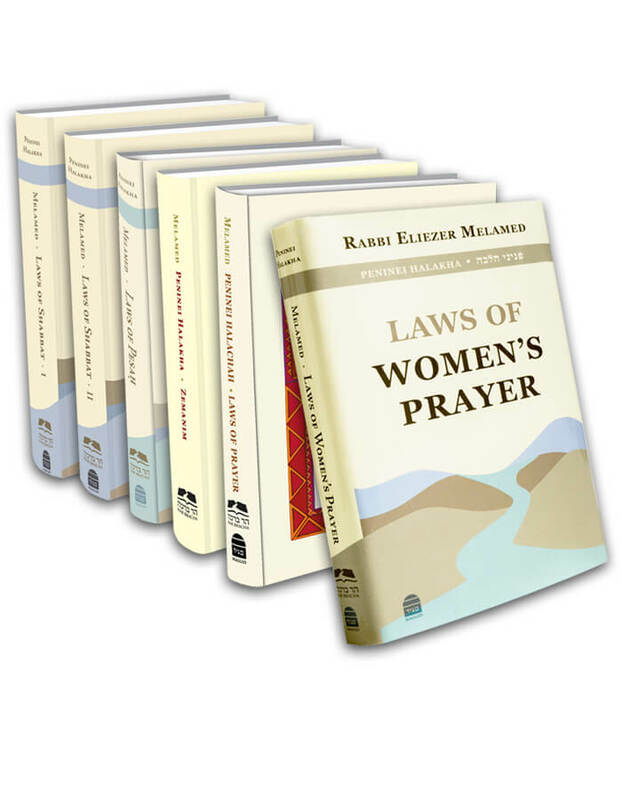 Since this ruling remains in doubt, she is not obligated to repeat her prayer, but one who wishes to avoid uncertainty may repeat the Amida as a voluntary prayer (tefilat nedava) (Peninei Halakha: Prayer, ch. 8 n. 7). If one is able to control herself for 72 minutes and she recites the Amida, her prayer is considered valid because her need to relieve herself is not so urgent. Le-khatĥila, even one who can wait 72 minutes should not pray. If the time to pray will pass if she goes to the bathroom, she should pray immediately so that she will not miss praying altogether (SA 92:1; MB 92:5). This entry was posted in Chapter 09: Preparing the Body for Prayer. Bookmark the permalink.